Targeted support, right where you need it. Our exclusive Posturepedic Technology™—developed with the help of orthopedic specialists—delivers reinforced support where you need it most. 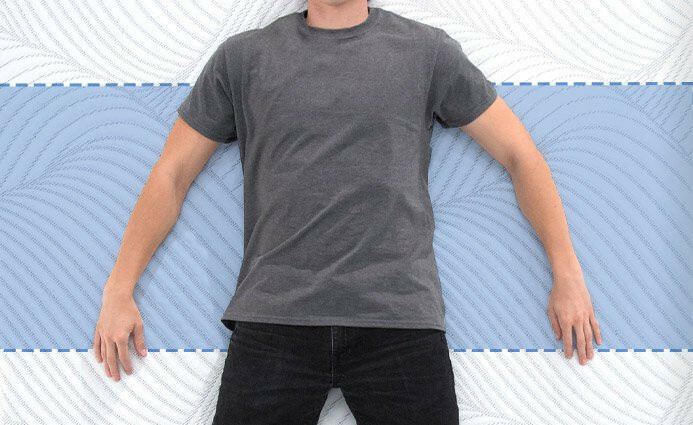 50% of your body weight rests in the middle while you sleep. 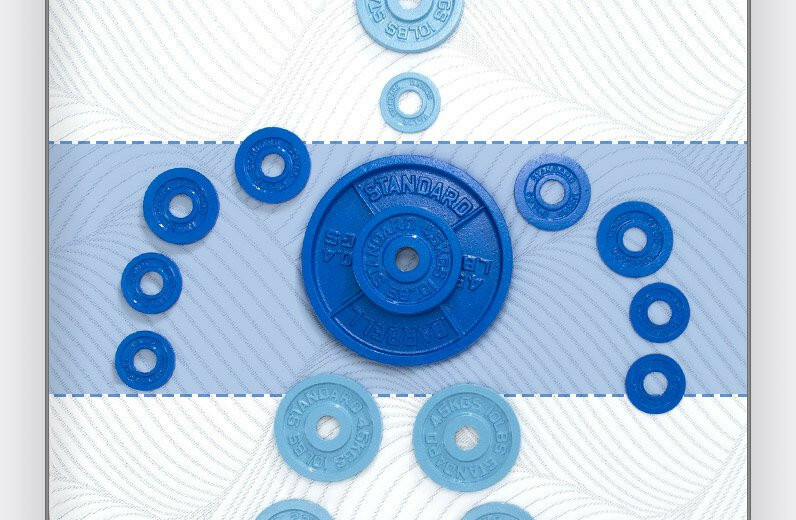 That's why we've engineered Posturepedic Technology to reinforce the center to support your back and core. 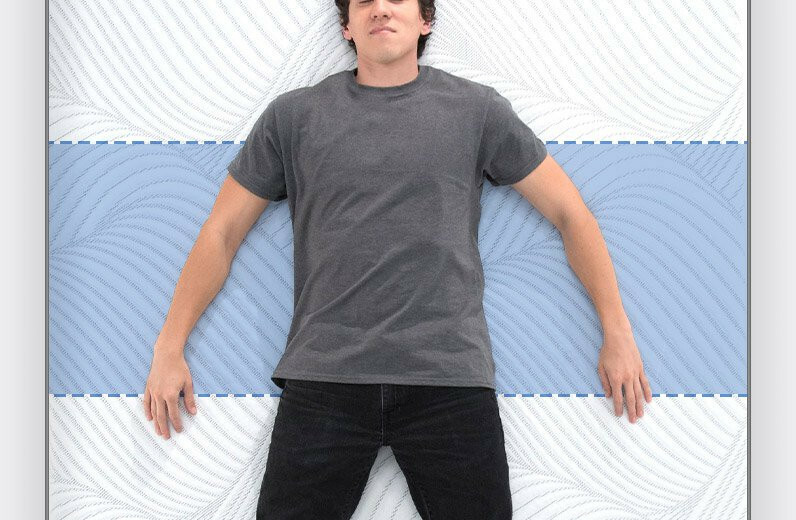 It targets the heaviest part of your body to deliver reinforced support so your body stays level while you sleep. 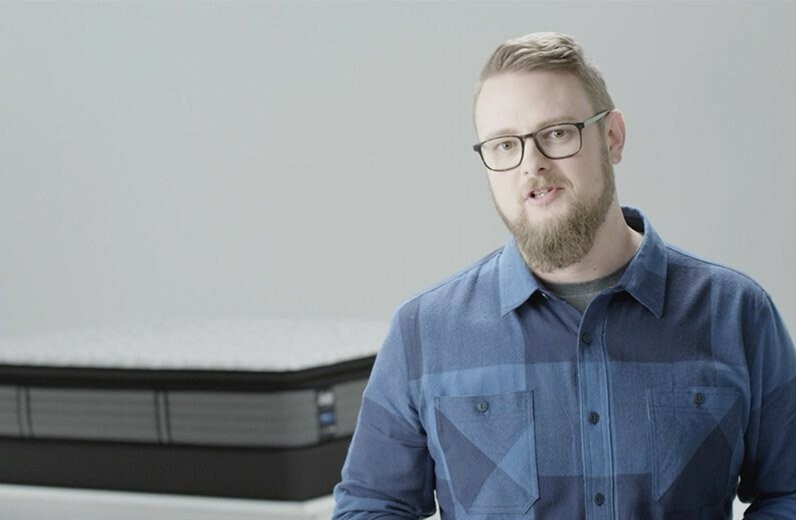 Exclusive technique uses additional foam in the mattress quilt middle area, for reinforced support where you need it most. Premier construction uses denser memory foam in the top layer middle area, for reinforced support where you need it most. Uses additional memory foam and more coils in the middle area, for reinforced support where you need it most. We used weights to show you how your body weight is distributed throughout the bed. Our reinforced center keeps you supported for a better night's sleep.